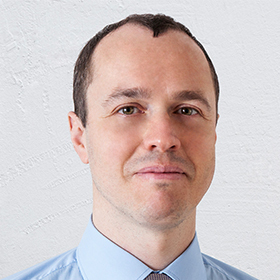 Russian Forex brokerage, Alpari, has announced a new cooperation with the creator of the popular PAMM accounts service, Dmitry Orlov. The service which will be launched in cooperation with his company Strategy Store, is based on the product which Forex Magnates has already thoroughly researched. 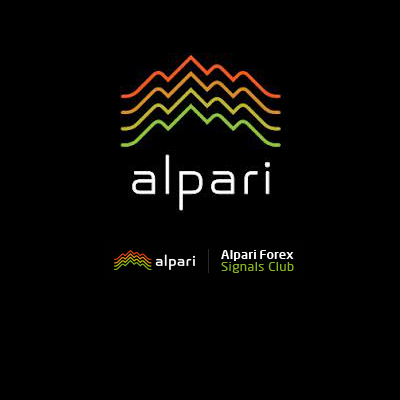 The result of the cooperation between the companies, is a new service dubbed Alpari Forex Signals Club. For now the product is accessible only as a demo version with registration in Russian, however an English version is to follow suit. The service is a fully encompassing strategy – entry and exit points, stop losses, take profit orders and money management. The master trader, or the strategy set in place only provides the signals as to where to enter or exit the market and what stop loss to put. All the investor needs to do is to provide money management parameters, after becoming familiar with the maximum drawdown of a strategy and set exactly how much a person will risk on every trade. A scale between 1 and 10% of the account value is provided. The key point being highlighted by the brokerage, is that the new signals service will provide an opportunity to execute orders seamlessly for all participating investors with the same prices for everybody. The investor in the account is fully in control of his own funds and has the ability to pick strategies to follow and unfollow at his discretion. While the product offered is in itself an original solution, we can easily compare it to Tradency or FxPro’s SuperTrader. The main focus is on managing strategies and not paying attention to individual trades evaluation. Another peculiarity is that the platform can be tweaked according to the risk profile of the investor – aggressive, moderate or conservative. Once that has been established, the customer is asked about his preferences towards the interface – a simplified and an advanced version are available. The rating and the proposed optimal risk level is calculated automatically for each and every investor, depending on his risk profile.